Recognizing that language can be a substantial barrier to learning, a study was conducted by the Center for Protection of Workers’ Rights (CPWR), in association with Occupational Safety and Health Administration (OSHA) among Hispanic construction workers in the United States. According to the report, workers who received a course said that when training was delivered in English, they couldn’t follow a substantial amount of the content. They added that, at times when they understood the content, they did not have the requisite language skills to ask questions or participate in discussions. In e-learning, language is a crucial concept while training multilingual global employees who are expected to function as a single unit. 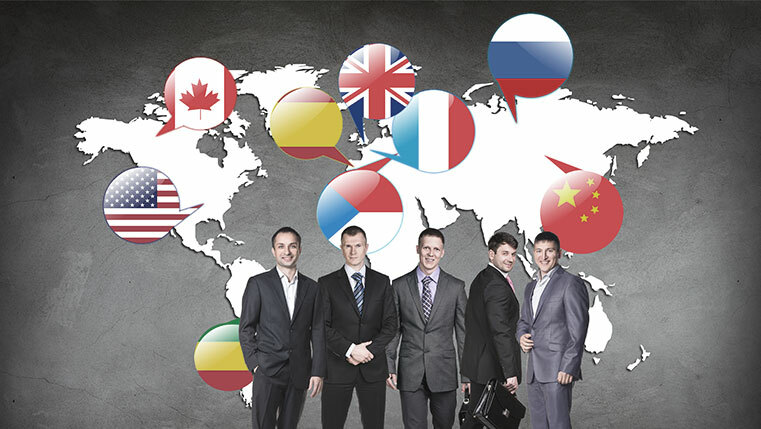 Translations help organizations reach out to their global workforce by providing consistent training. If you would like to translate your existing e-learning courses, let’s have a look at the best practices to be followed. Start the translation process with the final version of the e-learning course that has been approved by the stakeholders and your L&D team. 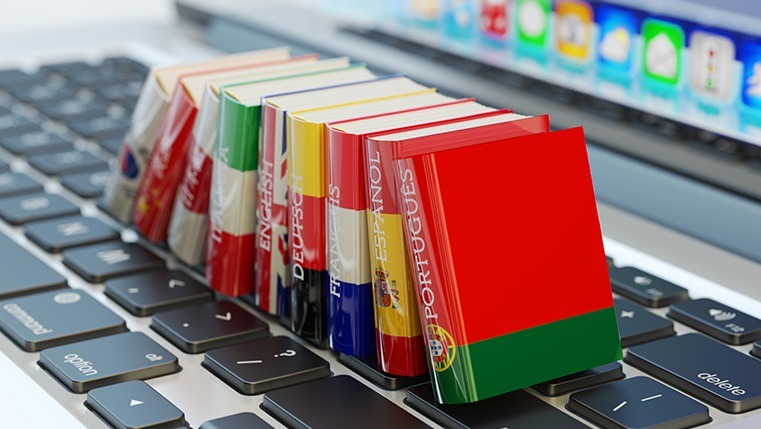 Many organizations tend to design their e-learning course simultaneously in multiple languages. However, this is not an advisable practice because new feedback from the stakeholders and corrections may results in a lot of rework. It is always ideal to have a finalized course and then translate it into other languages. Keep this question in mind while translating an e-learning course into any other language. There might be a certain level of commonality with the learner from another country or continent while at the same time, there will be differences in several other aspects. So it is advisable to avoid the use of regional references in terms of religion, sports, and idioms that won’t resonate in another culture. Thus avoid words and phrases that create confusion, misunderstanding, and even offence in the target language and keep your content as neutral as possible so that courses can be translated into other languages. For example, consider the word, “white-hand”. The word-for-word translation of this phrase in English is “pure” or “unstained”. However, this phrase is difficult to be translated into Chinese where “white-hand” means “start from scratch or nothing”. E-learning courses sometimes contain a lot of repeated text; for example, in the case of a manufacturing industry ‘Kaizen’, ‘Six Sigma’ ‘Automation’, etc., are a few of the industry-specific jargon that get repeated. Each time such terms need to be translated, it increases your overall translation cost. A ‘Translation Memory Tool’ makes your translation process cost-effective by saving words and phrases that recur across the course, into its memory. Thus, when a term repeats, the tool informs that it has already been translated. Just by checking if the word fits into the new context, the translator can go ahead without translating it again. This helps the translator remain consistent in the use of terminologies, without having to translate them repeatedly. As you all know, e-learning translation is not just about translating text. It involves a wide range of elements such as audio script, voiceover, and subtitles. Thus, involving various people in a translation project can make the process complex and fragmented. To deal with this challenge and deliver the translated course on time with consistent elements, it is advisable to have a centralized translation system, i.e., have a single translation partner to do the entire translation. Maintaining a translation partner will also help you in easily customizing the modules of the translated course with company branding for future projects. In this quick-paced knowledge-based economy, organizations cannot afford any delays for online courses to get translated and reach their global workforce. Thankfully, there are rapid authoring tools available in the market today that can quickly develop and deliver translated online courses. Lectora Inspire, Adobe Captivate, and Articulate Storyline are three such tools known for their translation and localization abilities. Lectora Inspire extracts the text to a Rich Text File (RTF) format. This RTF file can be used by any language service provider to create translation files and import the translated document back to the tool. Additionally, Lectora provides a multi-language publishing option that helps publish a single course in multiple languages. This means a single course will allow the user to select the language of their choice. For example, assume that you want to develop a course for your employees in France, Spain, and Germany. Using Lectora, you can create a single course with translations, which can be accessed in the three different languages. Adobe Captivate is a rapid authoring tool with a feature called ‘Geolocation’. It helps developers to build a course unique to the location of the learner. So, when a learner moves from US to Spain, he can access the audio clip of the course in Spanish rather than in English. How does this work? Once the learner updates his new location in the course, Captivate locates the latitude and longitude of the learner and shows relevant (localized) images, icons, and audio clips set to be used in the course for that location. Articulate Storyline 360 has a handy import and export feature that allows export the text to a translation file and import the translated document back to the tool. It has a built-in set of 28 languages, with regional dialects for some of those languages that can be used to design the Graphical User Interface (GUI) of your course. Example: French (Canada)/ French (France) and Portuguese (Portugal)/ Portuguese (Brazil). Quality assurance is an important step in e-learning translation. Evaluate the linguistic and technical accuracy of the translated course with the help of experts from both the fields. The translated version can be longer or shorter than the original course. Take the help of a subject matter expert from your internal team or from your vendor partner who knows the translated language to review the textual content, including translated words and phrases. It is important to note that the translated text does not look inappropriate in the target language and conveys the same message and emphasis as in the source language. Once all the elements of your translated coursed are evaluated, the course is ready to be rolled out to your global learners. Global e-learning can be possible by adhering to the best practices and having genuine respect for the language and culture of your global workforce.